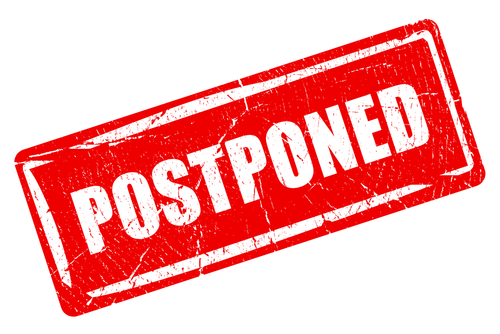 Due to the Blizzard Warning from the National Weather Service, and the rapidly deteriorating road conditions, the Getaway Weekend scheduled for February 7-10 is being rescheduled for February 28 - March 2, 2019. New registration information will be sent shortly after February 12. If you were scheduled to visit during the February 7 event and the new dates will not work to vist, we invite you to schedule an individual campus visit or join us for another of our admissions visit events.